Relax in style and comfort with the three-seater plus pouffe configuration of the Menu Eave Modular Sofa, inspired by architectural forms. Inspired by architectural roofing eaves, the Menu Eave Three Seat Sofa perfectly blends style and comfort, encouraging owners to relax in elegance. The seating angle is also ideal for offices or public spaces, enabling the user to sit actively in order to engage in work. Alternatively, you can design your own Modular sofa configuration or a two-seater configuration is also available. 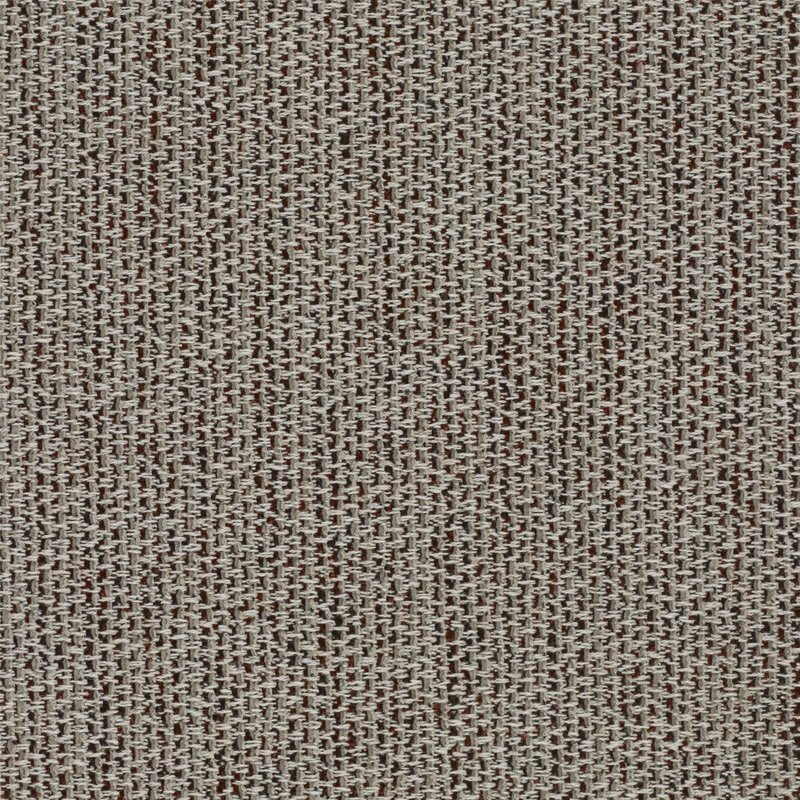 Upholstered in Kvadrat Savanna (622) fabric. 34% Polyester, 31% New wool, 26% Acrylic, 4% Cotton, 3% Nylon, 2% Linen.